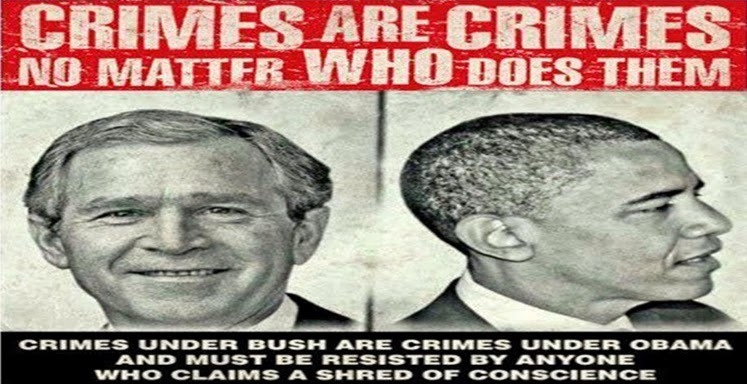 The White House is getting nervous about its own crimes, as the worlds top war crimes prosecuting lawyer declares he WILL get Bush and Obama, for torture and secret wars “we don’t even know about”. This is no small or meaningless trial- this is a very serious and historical guilty verdict, like a 21st century Nuremberg trial, and only the first of many trials to come. The names of all these guilty, high ranking officials are even going to be entered into the “Commission’s Register of War Criminals” for public record. 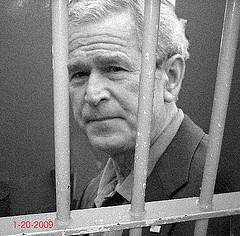 As for past attempts at getting George Bush, Boyle says “I’ve tried to get bush indicted three times in Canada with Canadian lawyers, and then in Switzerland, where we scared Bush out of making a speech because he feared prosecution.” Clearly, these criminals are scared, and they are more then likely using intelligence agencies of the US to ensure their own safety from the prosecution they deserve.